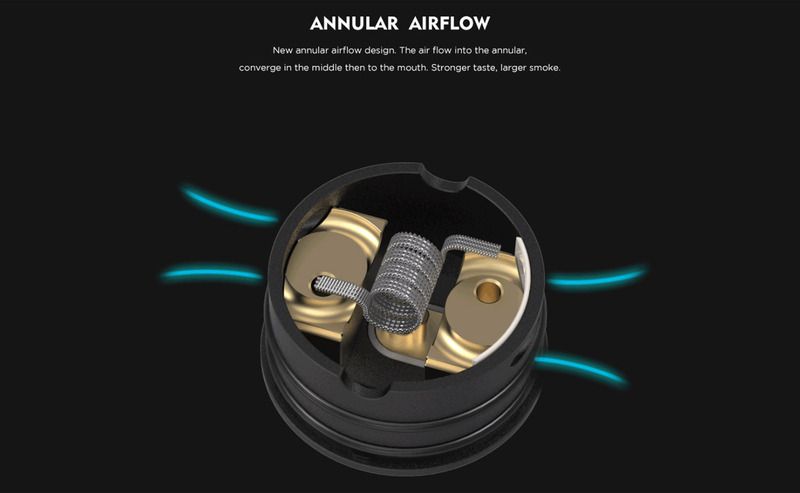 Vandy Vape Paradox RDA is contains new airflow mechanism which brings air into the annular and then converge in the middle then to mouth. 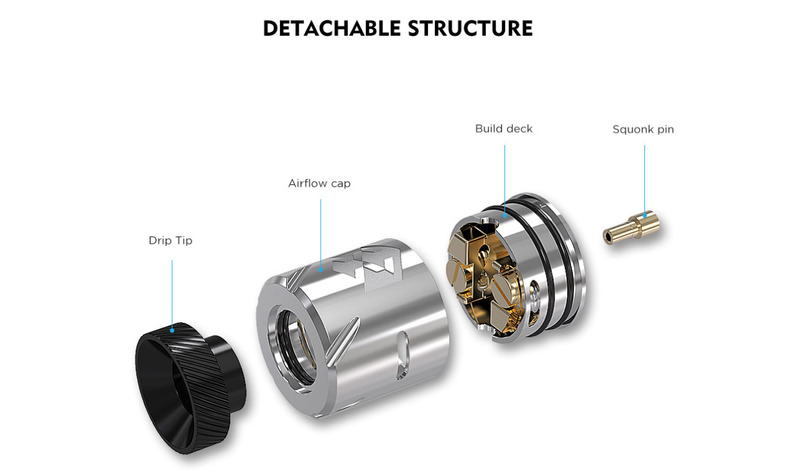 By this innovative airflow you can enjoy very quality taste and huge vapour clouds. 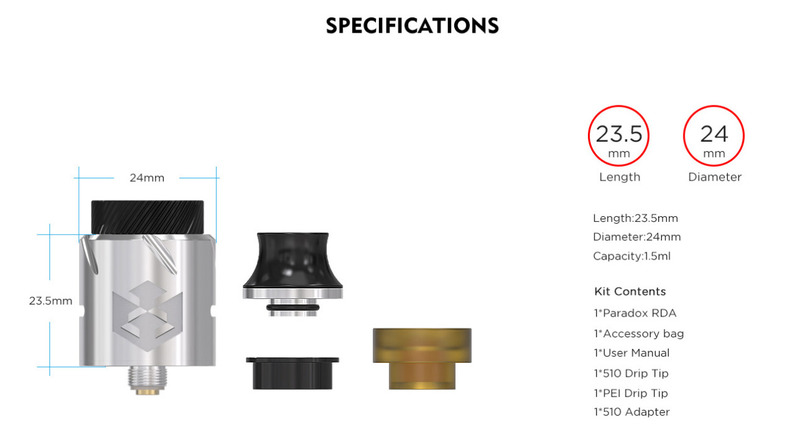 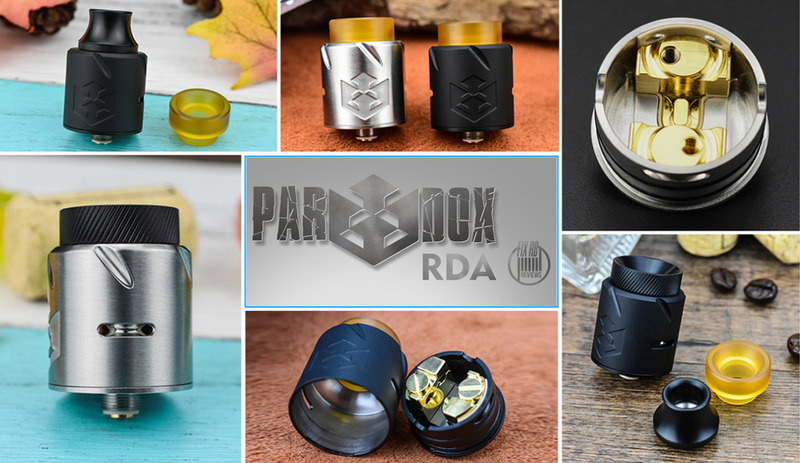 The Paradox RDA consists of bell structure which makes airflow more smoother also it is compatible with three different drip tips. 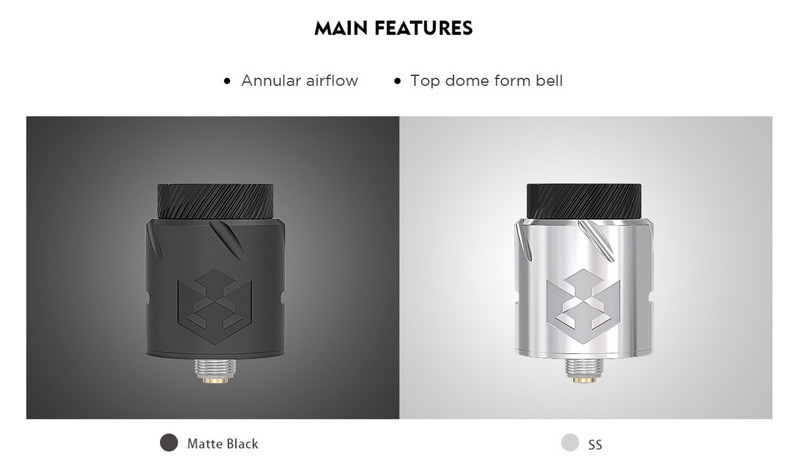 Because this device gives you a unique vaping experience you must have Vandy Vape Paradox in your collection.